Earning more points is easy and fun! 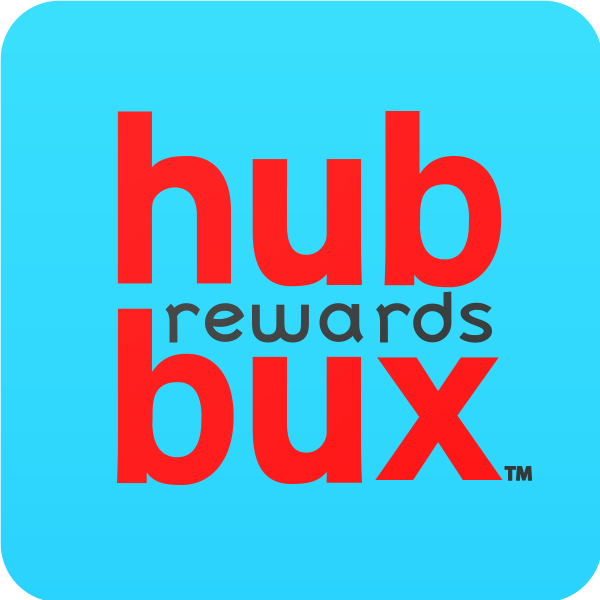 Simply login to your account, and click the “Earn Points” link at the left to see the activities you can do to increase the amount of points you have. The Earn Points page will show you various features available for you to earn points. Clicking any of these links and following the instructions provided will allow you to add points to your account.